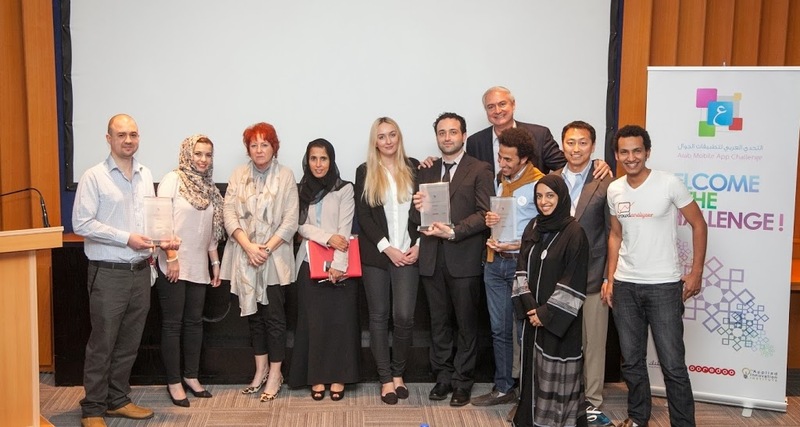 Qatar, February 4th, 2014 – The winners of the 2014 Arab Mobile Learning Challenge (AMAC) have been announced at an event in Doha. The winning team, “Loujie” from the UAE has won US$50,000. The second prize of US$30,000 went to the “Crowd Analyzer” team also from the UAE, and the third prize of US$20,000 has been won by Jordan’s “Markabaty” team. 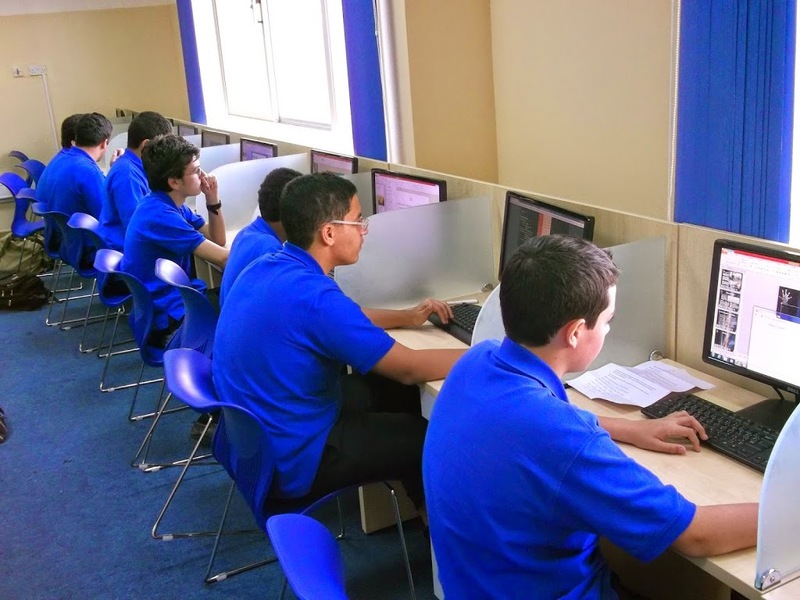 The competition was open to young people from across five countries in the Middle East and North Africa – the UAE, Jordan, Tunisia, Qatar and Saudi Arabia. One team from each of these countries has won an opportunity to compete at the World Mobile Congress, which will take place in Barcelona later this year. These teams included “iCaps” from the UAE, “The Pen” from Jordan, “Grandfit” from Tunisia, “Baharat” from Saudi Arabia and “Eductechno2” from Qatar.